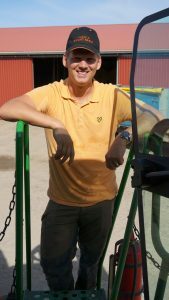 WiFi cameras are a great tool for modern farmers to keep track of what goes around the farm and monitor critical tasks while working elsewhere. 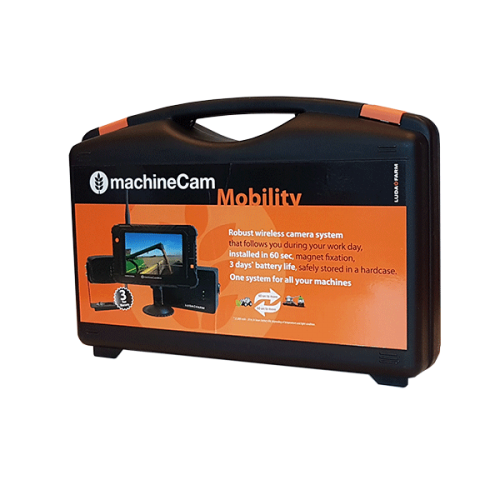 Well-placed cameras allow you to keep track of the calving booth or the feed troughs from the cab of your tractor, and monitor movement around your diesel tank or machines after the workday is over. 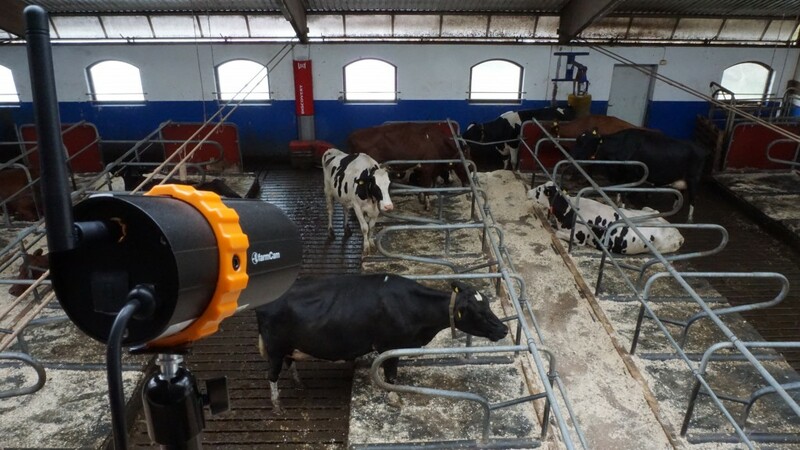 The uses for a wireless camera are as varied as the work on a farm and the ingenuity of farmers. 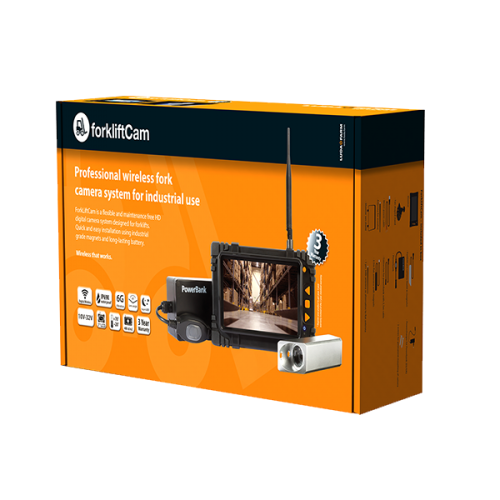 With a little bit of planning, you can get a camera installed that makes your workdays easier. Camera quality is the first thing to consider. 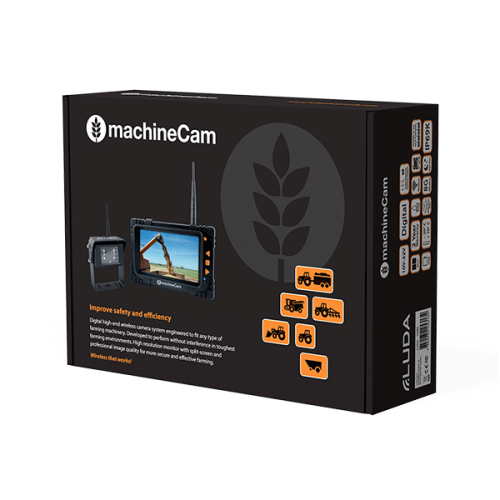 Pick a camera that is robust enough to keep up with the work environment of your farm (and make sure the manufacturer backs its claim with a long warranty period). Your camera should also be easy to use and install, not just in the advertising, but also in reality. 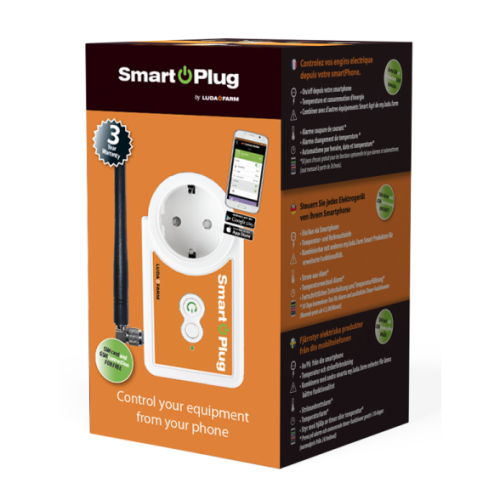 Installation time can vary from a few minutes to several hours. 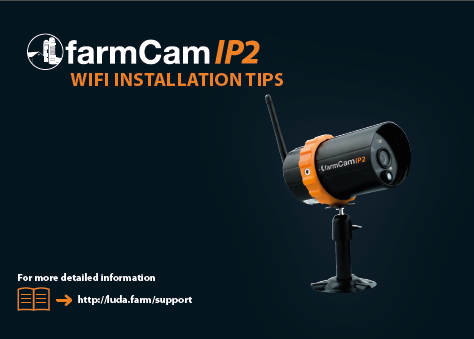 After you have picked the WiFi farm camera that is right for you, the next step is installation. 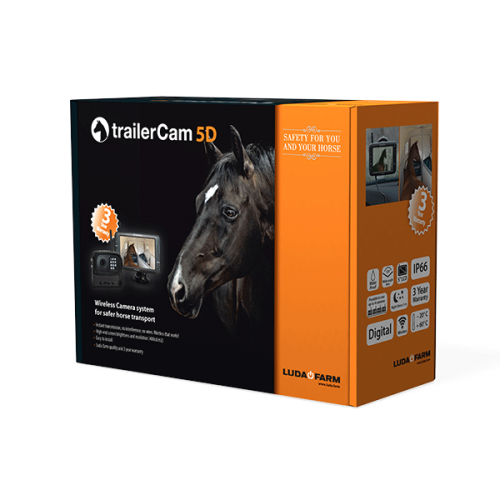 Installation is an important step as it determines how well your camera will function. So it is worth taking a moment to think it through before you start. Here are a few guidelines for making the best possible installation, and a few tips for how to resolve problems in placing your camera. 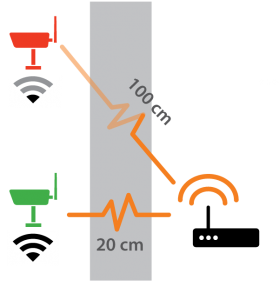 WiFi (wireless) signals travel in a straight line from your farm camera to your WiFi router. 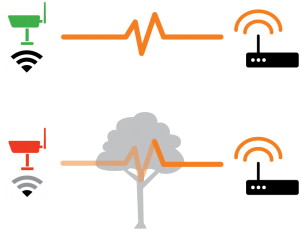 As with all radio signals, the quality will become worse if there are many obstacles in the path of the signal. 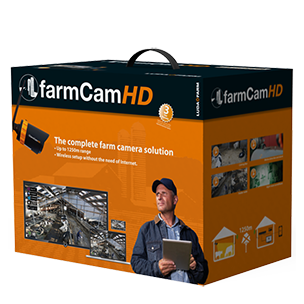 Trees, thick walls, and equipment will all obstruct your farm camera signal and can result in worse reception and lower video quality. 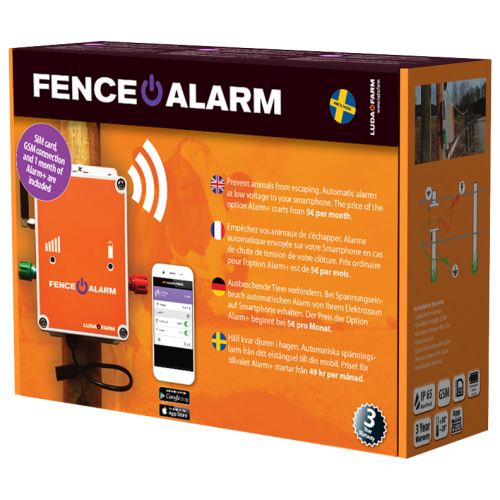 Your WiFi router is most often placed in your residence or sometimes in a farm office. Place your WiFi router and your camera so that you have as few obstructions as possible in their line-of-sight. Place the router in a window facing your cameras or close to the wall facing your camera locations. *) When the signal travels diagonally through a wall the obstruction increases greatly. A 20 cm concrete wall can create the same obstruction as a concrete wall several meters thick when the signal has to travel along the wall as it goes through. Your camera placement should not be limited by signal strength or the need for a clear line-of-sight. 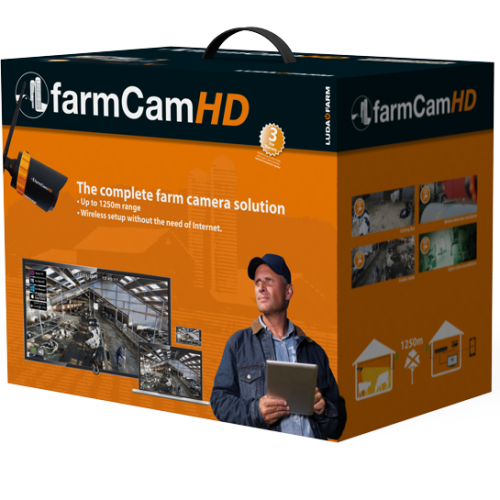 To get the most out of your farm camera it is important that you are able to place it in the location where you most need it. 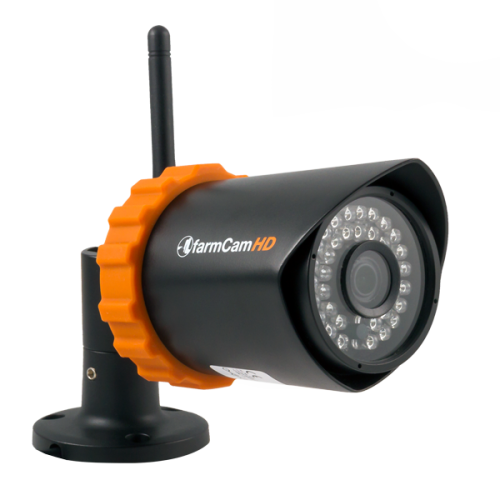 Luckily there are several solutions for extending the range of your WiFi camera and working around difficult placements with many obstructions. An external antenna attaches by cable to your camera and allows you to place your antenna outdoors and with a clearer line of sight to your WiFi router. Make sure to buy an external antenna with the right connection and sufficient cable length. A WiFi extender (or bridge router) acts like a second router. Your camera connects wirelessly to the WiFi extender instead of your router. Make sure to test your WiFi extender and place it in the same location as you would place a WiFi router. For very distant locations a mobile router is the best option. 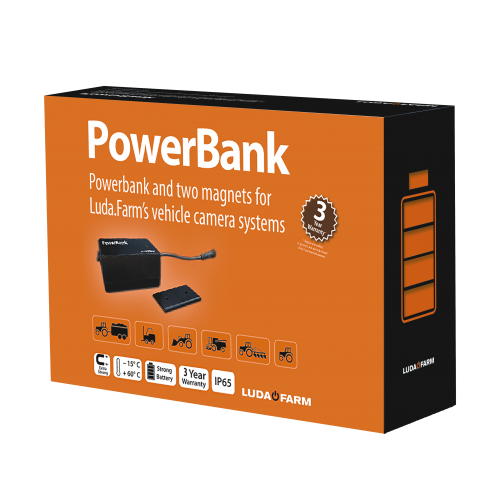 A mobile router connects to your farm camera through WiFi, and to the internet via the mobile phone network. It will only use data when you watch your camera feed. 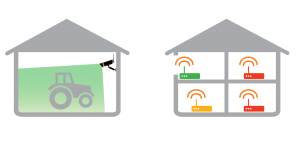 For nearby but difficult locations (behind thick concrete walls, metal, or in basements) a network (Ethernet) cable should be your choice. 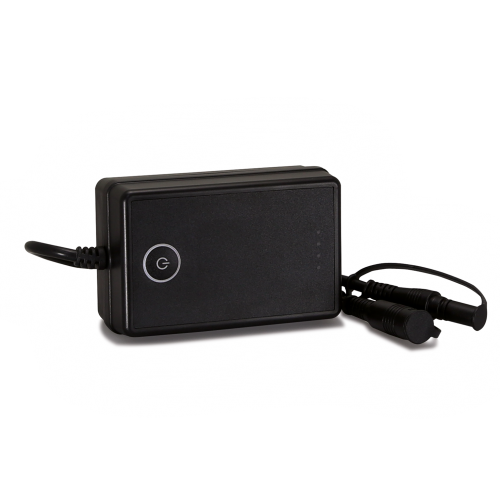 With a network cable you bypass the wireless function of your camera and send all data through the cable instead. 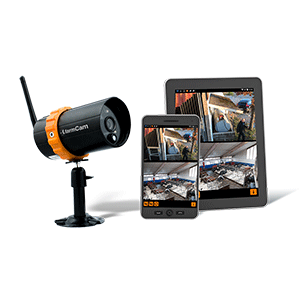 When used together with a WiFi extender you can place your camera in locations that are both difficult and distant. 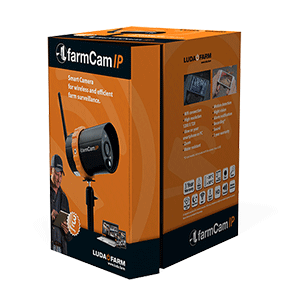 With a little planning you make sure that you get the most out of your wireless farm camera. Make sure you pick the right camera for you, plan the placement, and use one of the solutions above for difficult placements. 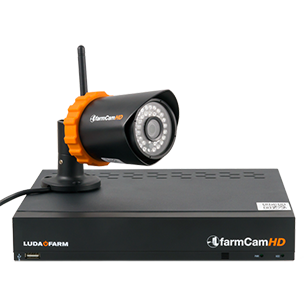 FarmCam HD is a professional wireless camera system that is easy to install, interference free and gives you video in Full HD. 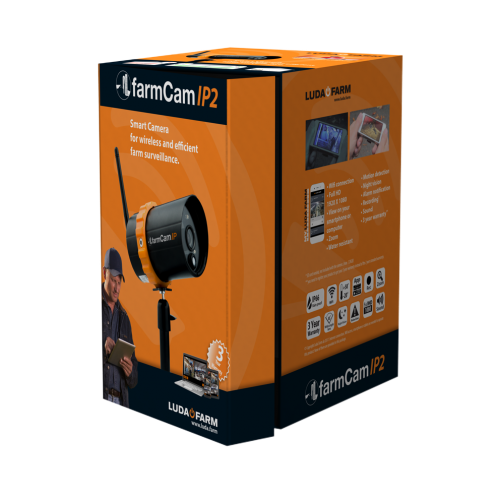 FarmCam IP2 is a smart camera system that keeps you connected to critical events and locations on your farm wherever you are.